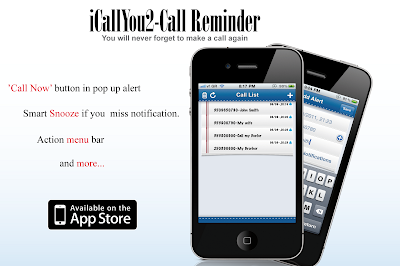 iCallYou is a call reminder for iOS that utilizes Apple's local notifications in a unique way. When the pop up reminder appears, you just tap "Call Now" button and instantly make the call. Completely rewritten from the ground up, iCallYou2 has new, fresh design and even more features. 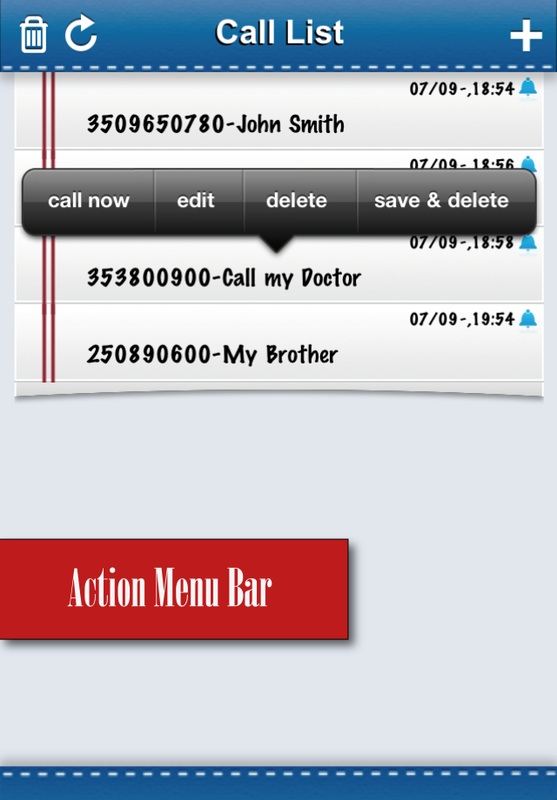 We added "Call Now" button in Pop Up Alert so that you can instantly make the call without opening the application. If you are busy at the time the alert appears and you tap the 'Close' button or if you are not around and miss it, you will be still notified as the alert will appear many times again. Action menu bar appears when you tap an alert. You can edit,delete,save,send sms or call now. There is the ability to save alerts in iPhone’s default calendar. 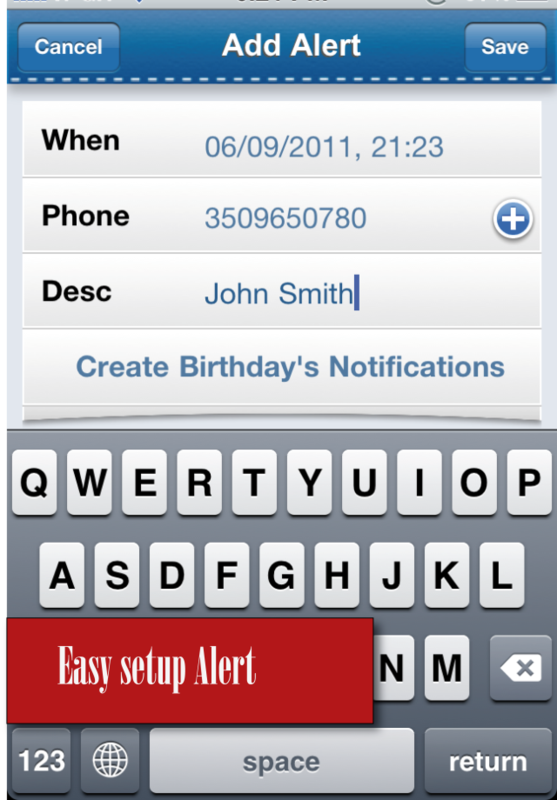 Just enable this option from iPhone Settings--->iCallYou2-Save in Calendar. 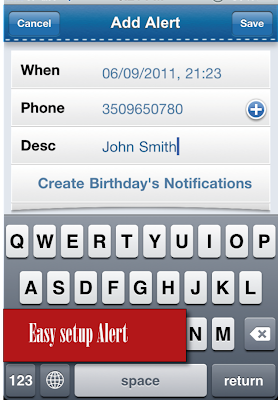 With just one tap, iCallYou2 scans your contact list and creates birthday’s notifications. You need only 3 steps to set up an alert. teokoul. Simple theme. Powered by Blogger.